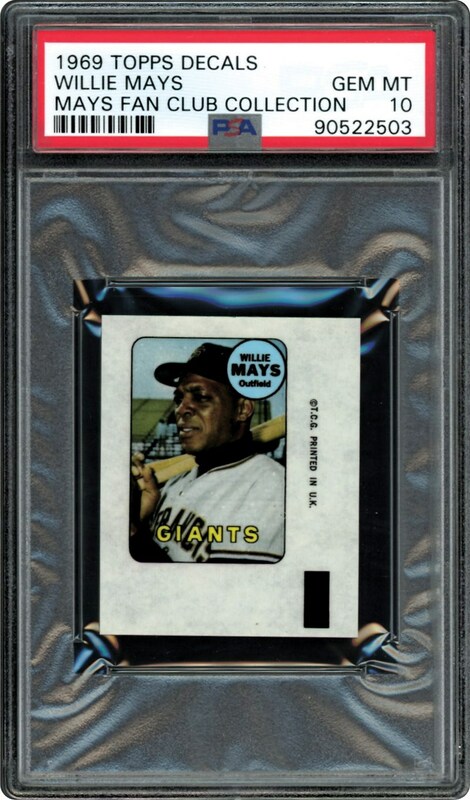 This colorful Decal of Willie Mays from the 1969 Topps Baseball Wax Packs were used for inserts. The images are identical to the 1969 Topps Baseball Card format. 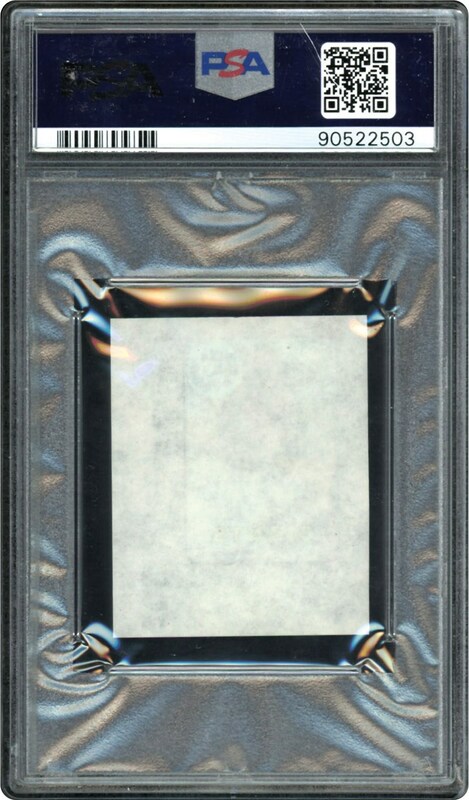 This PSA 10 GEM MINT example of Willie Mays is one to own!! !